Quality is the key to success for any business. 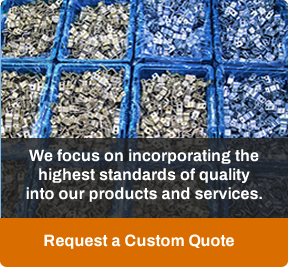 What is important to you is also important to us; that is why we supply components that will meet your specifications, shipment after shipment. Winzeler Stamping Company is certified to ISO 9001:2015 Integral to that standard is our commitment to continuous improvement in all aspects of our business. Our teams are trained to adhere to strict quality standards which are implemented from the product design stage and follow through to validation, PPAP processes, production, and delivery. Click here to open and print our Quality Certificates. Each of our facilities has a dedicated Quality Team consisting of associates with more than 100 years of combined experience. 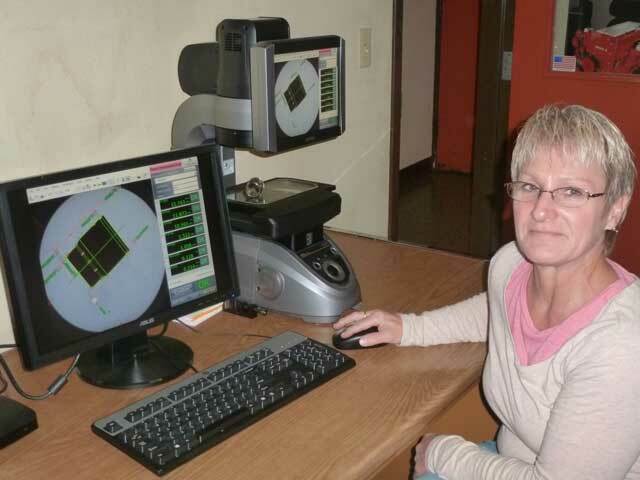 Our Quality associates use a variety of tools to control, monitor, and inspect your product. 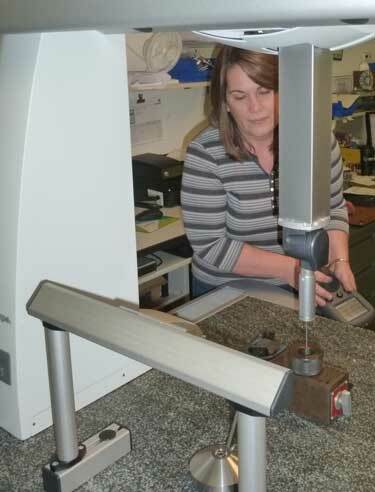 Inspection equipment is traceable to NIST. To further ensure that our manufactured product meets your specifications, we have the ability to design and build custom gages to be certain the dimensions and requirements on your print are being met. Additionally, our presses and dies are consistently inspected for irregularity or deterioration that could cause damage to your part during production. Our document controls systems are in accordance with TS and ISO standards.